Our Hootsuite Quick Contest winners have been picked! 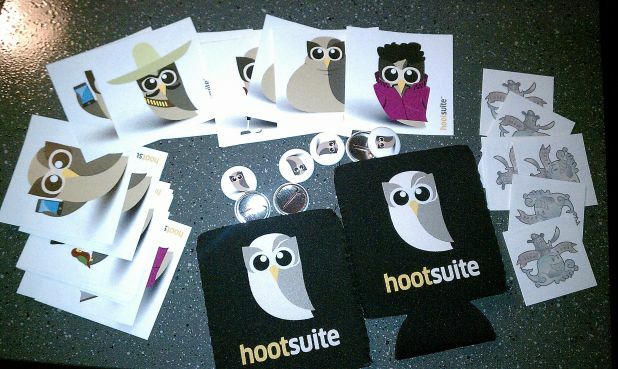 As a reminder, we’re giving away 2 prize packages from Hootsuite which include a beer koozie, buttons, and a sticker and tattoo pack. Awesome right? Congrats guys! You should have received a message from us with your next steps. Big thanks again to @Hootsuite for all the swag!